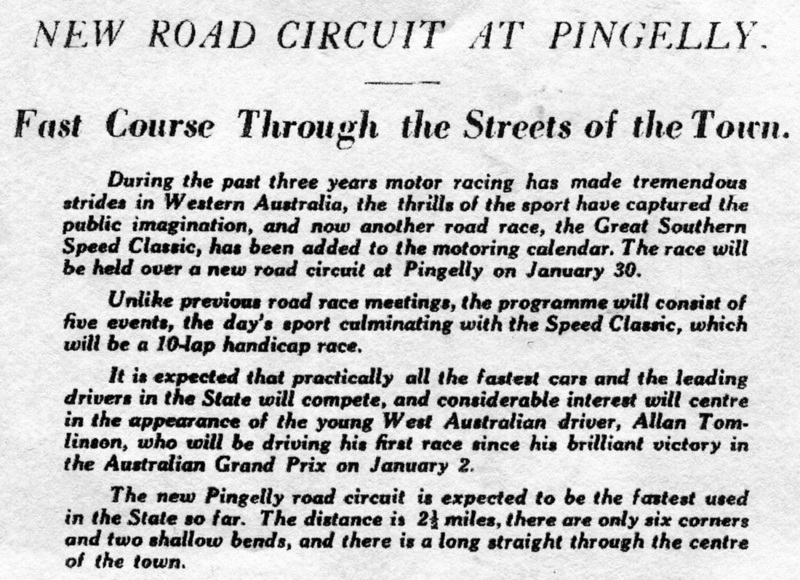 Many clubs were formed over the years in the Pingelly District, one of these being the Pingelly Motor Cycle club, the club was formed in the late twenty’s by locals who raced striped down road motorcycles. 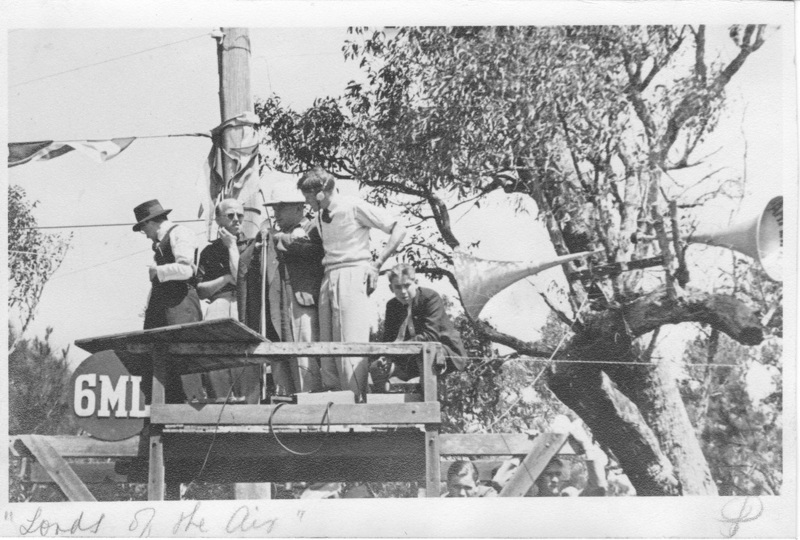 In addition to the clubs normal weekend racing they would stage special events at the annual show. Left to right : 1 ? - 2 ? - 3 ? 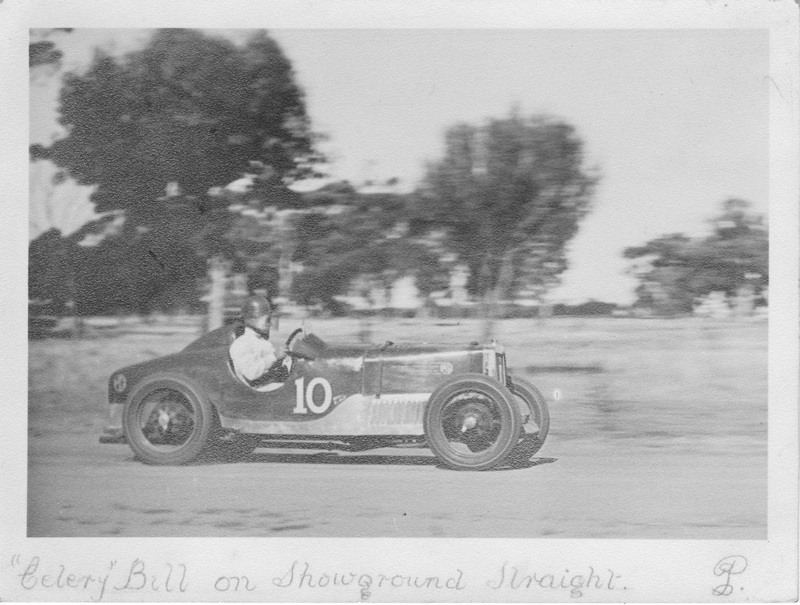 - 4 George Pillion - 5 Bill Gilchrist - 6 ? - 7 ? A Thrilling afternoon's sport was witnessed by a large crowd on April 21, when the Pingelly Motor Cycle Club conducted their annual Speedway meeting in a sandy paddock near the town. 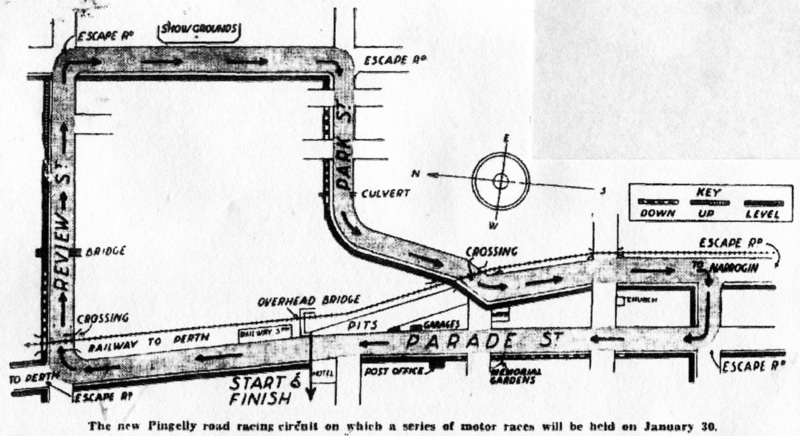 The racing was interesting, and there were no accidents. A cup was presented by Messrs. Mortlock Bros, was won for consistent riding by F Markwell. 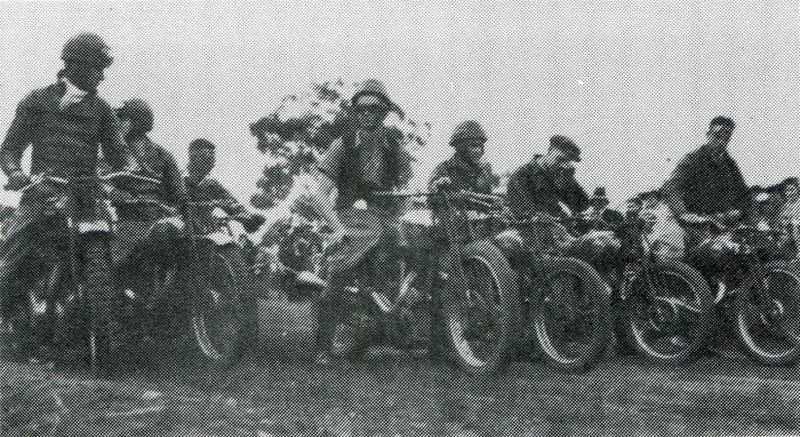 1930's - Keith Rick on his Harley Davidson. Photo: unknown. 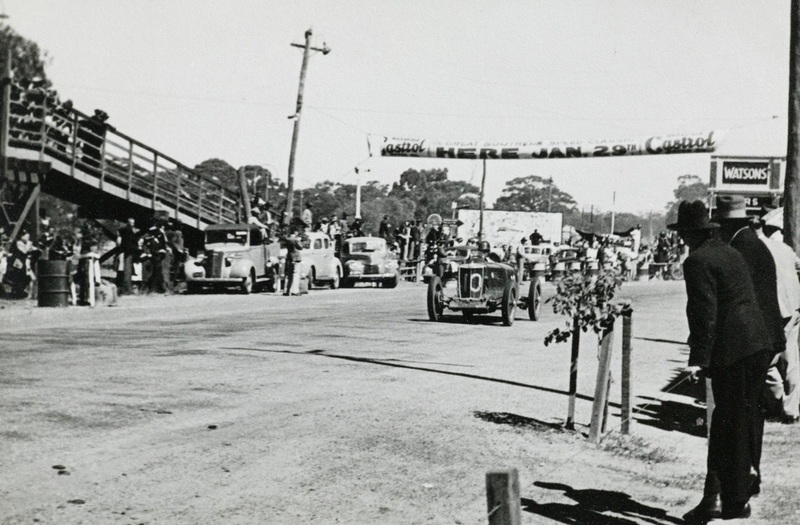 The Flying 50 was held around the streets of Pingelly in 1939, This was the towns first motor racing event for cars, The racing was also held again in 1940 and 1941 as a part of the Pingelly Motor Racing Carnival on the two and a half mile street circuit. 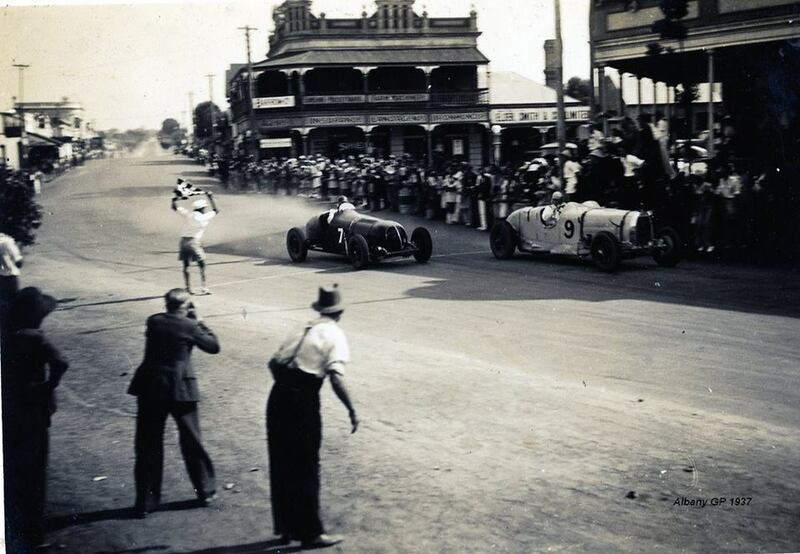 A second event was held the following year on the 29th of January 1940, This meeting as per the first year would see car racing only. 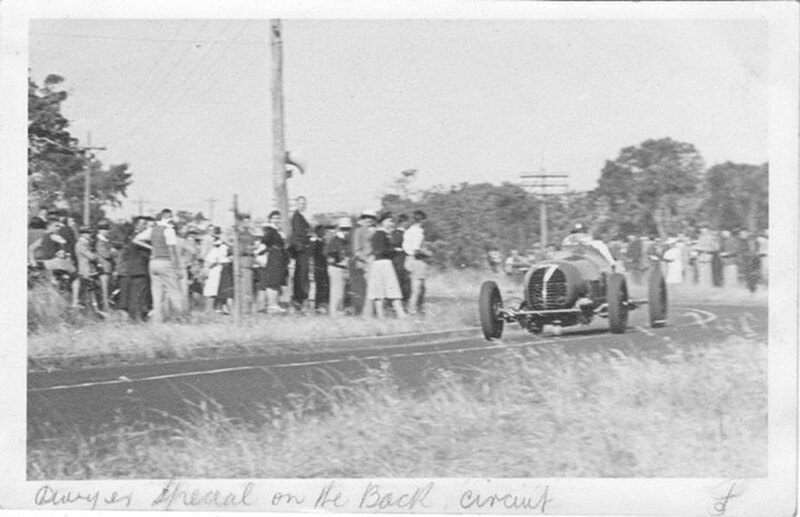 Pingelly held it third and final Speed Carnival on the 27th of January 1941, This was the first year that Motorcycle racing was introduced, After that the flying 50 races were moved to Narrogin. 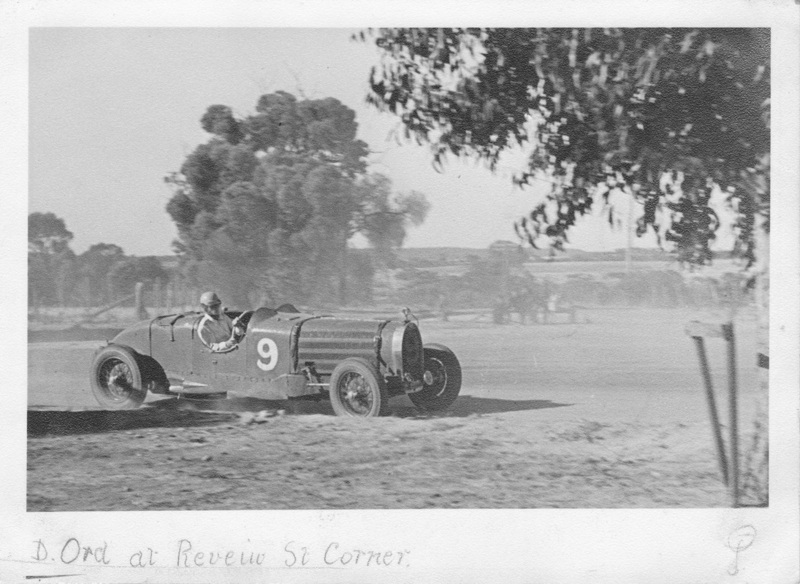 Like many of the Wheatbelt towns that hosted motor racing in the past Pingelly is one of those towns that has not changed much, apart from the main street that has been upgraded over the years the rest of the circuit is original, many period buildings still remain and have not been ruined with modern improvements. Pingelly is one of those places you really do get an idea of how the circuit was. The only sad part is the old wooden walk bridge over the railway line that is visible in Terry Walker's photo has been pulled down. 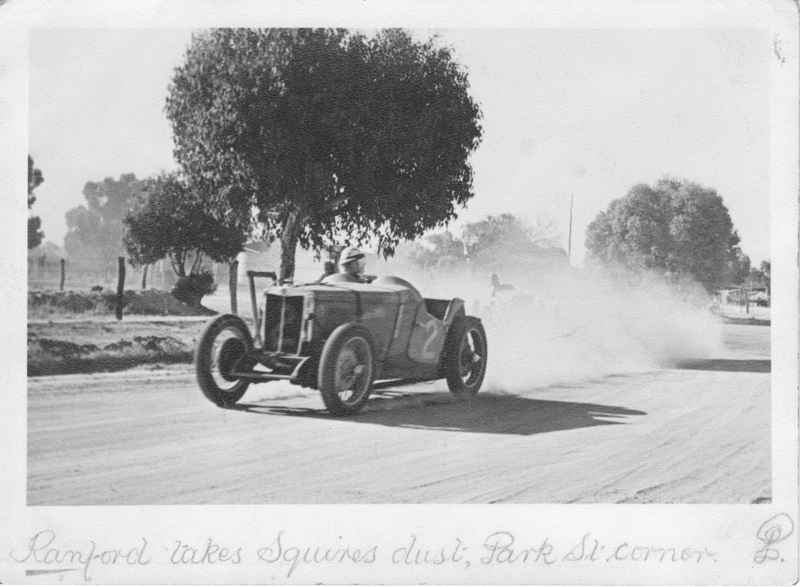 Nothing remains of any facilities associated with the speedway.